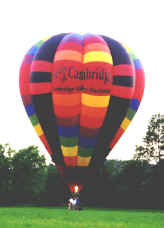 FOR OVER 35 YEARS WE HAVE BEEN DESIGNING AND FABRICATING BANNERS FOR HOT AIR BALLOONS. 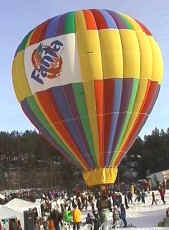 In October 2018, Stumpf Balloons acquired the assets of Balloon Promotions. 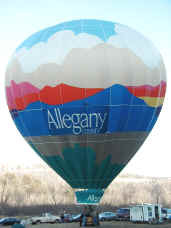 The associated equipment and technology we now own expands our banner making capabilities into the the digital realm. 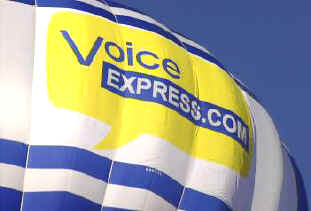 We can reproduce virtually any logo, image, or artwork onto a giant full color hot air balloon banner. Call to discuss your needs, request a quote, or just ask for advice.